A warm summers eve with that special someone is the perfect setting for a romantic night. The orange and red swirling skies are only made better when the lush greenery our region has to offer surrounds you. After spending a night or two, take the short drive to Norfolk County and visit some of the local beverage delights. 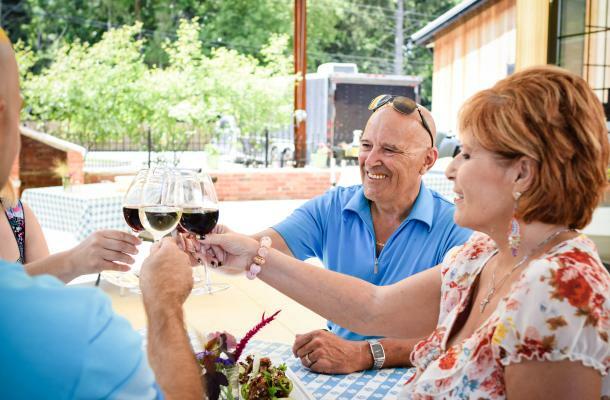 Blueberry Hill Estate Winery is the home of a quaint farm, vineyard, and homey on-site shop & tasting room. With a name like theirs, a promise of delectable wines comes hand in hand. From their sweet yet flavourful fruit wines that leave you wanting more to their crisp whites and full reds, the opportunity to satisfy all taste preferences sits around the corner. This vineyard is also home to a variety of thirst-quenching ciders for those looking for something more. Continue your cruise along the coast and make a pit stop in Port Stanley for a day at the beach! Enjoy a day in the sun and work on your sun-kissed skin while taking in this beautiful blue flag location. To cool down, head into this picture perfect beach town for a scoop at the famous Broderick’s Ice Cream Parlour. This perfect parlour that takes you back in time offers all the favourites and more. Grab a scoop and snap a picture or two to end a perfect summers day. 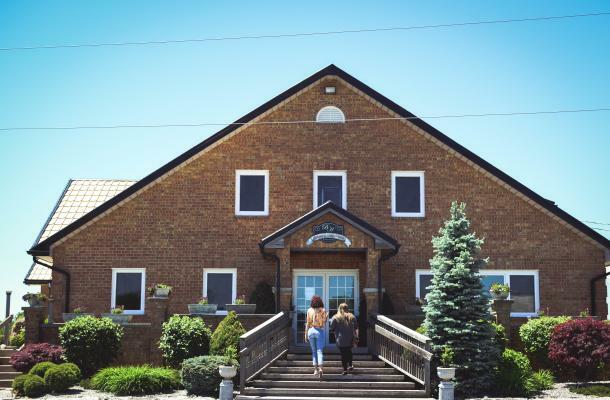 Don’t head home quite yet and give yourself the opportunity to stay at one of the amazing boutique hotels this region has to offer, like The Grove Hotel in Kingsville. 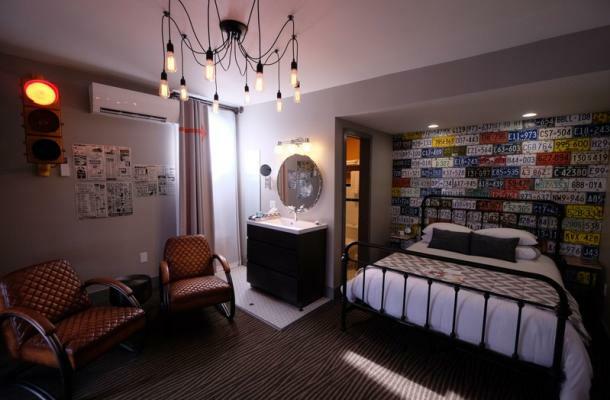 With every room completely unique, from beer décor to classic greyscale chic, no two stays will ever be the same. If you’re looking to grab a drink, stay in and visit the Grove Brewhouse for some in-house craft beer! After a night of luxury, you will be refreshed to visit Oxley Estate Winery, a wine lovers haven located in plush acres of lush vines. 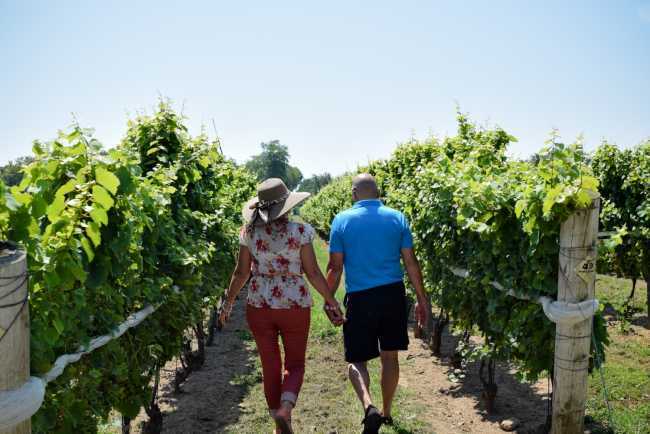 Take a break and walk through the grounds or visit the vineyard restaurant, which offers a variety of perfect pairings for their delicious wines. The wines at Oxley range from bright whites to vibrant reds and everything in between and offers a balanced sip that slowly brings your taste buds to life. 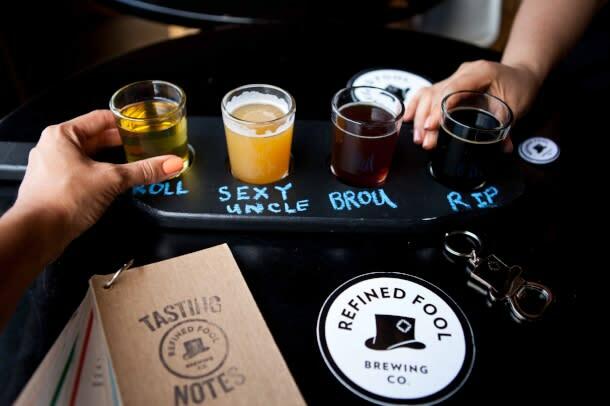 After divulging in a variety of local wines, shake things up and visit a unique brewery located off the shores of Lake Huron – Refined Fool Craft Brewery. With a knack for quirky beer names and a wild mural on the side of their building, this small-batch brewery is unlike any other. Taste the flavours of the season and grab some to go for your friends. 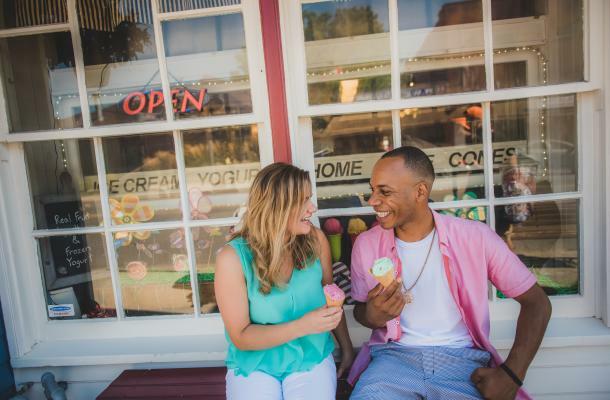 Wherever and whenever you start, these summer fun activities are the perfect opportunity to explore your own backyard with that special someone. When you’re traveling around, make sure to use #OntSouthwest on Instagram to share your journey with us! For more great stops, check out our Next Stop: Taste series.